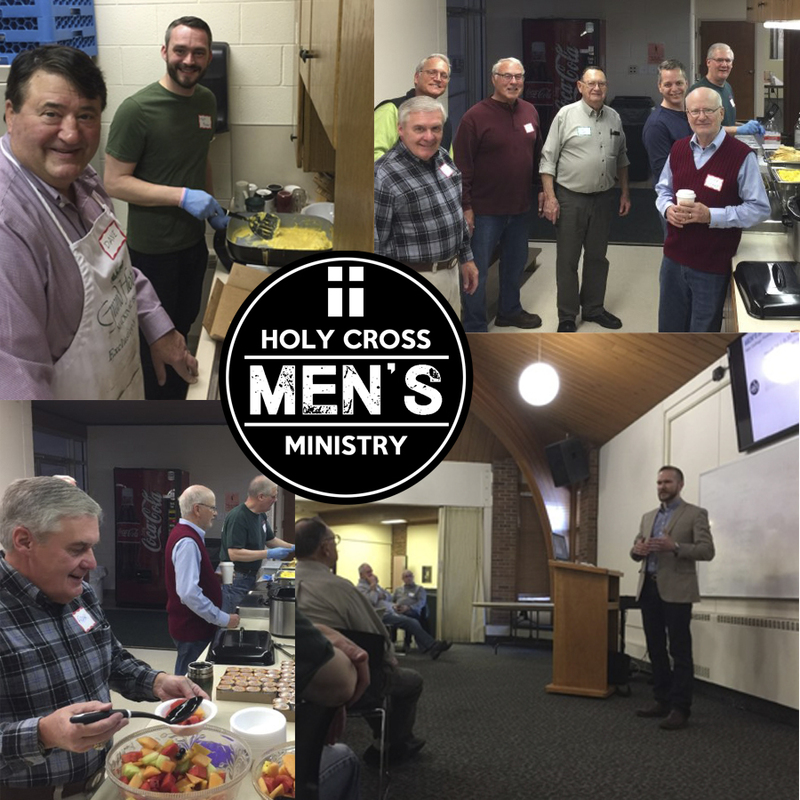 On Saturday, March 16, the men from the Friday morning Bible study put together a great breakfast for 60 men to come enjoy. Along with a great meal, we got the chance to hear Pastor Bill Wangelin speak on finding balance in life. We were asked to be wise on what we hold onto and identifying what to throw overboard. It was great to be reminded that in this hectic life we are grounded in our identity as a child of God who is forgiven and freed. Finding balance will continue to be a challenge for us but the good news is we have a Savior who never leaves us. 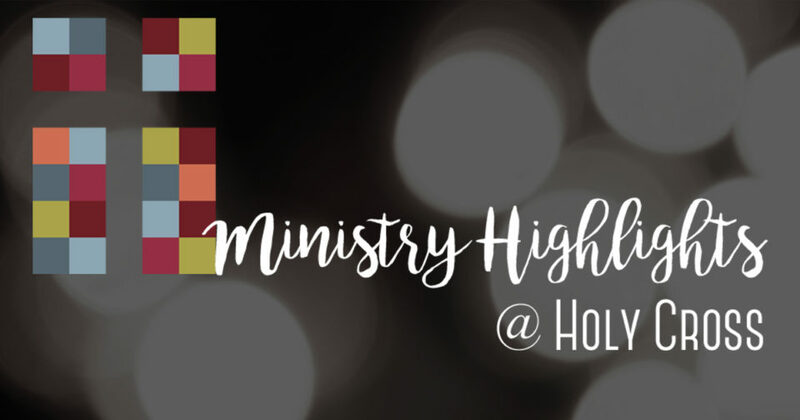 It bears repeating that when our students are able to get away for a weekend retreat, they engage their faith in a fuller way than in a normal class. 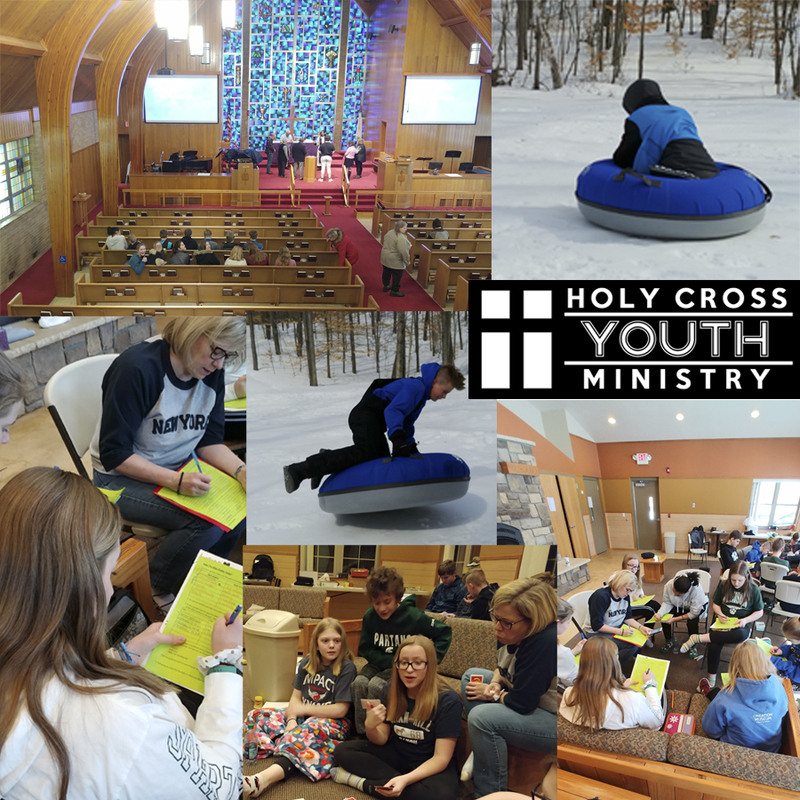 This years' Confirmation Winter Retreat was no different - the 17 students and 3 leaders enjoyed a two night stay at Cran-Hill Ranch, which allowed us time to pause and be in God’s word. Students were encouraged to bring their questions about life and the world to the Bible. Along with good time in the Bible we enjoyed tubing, broom hockey and good food. 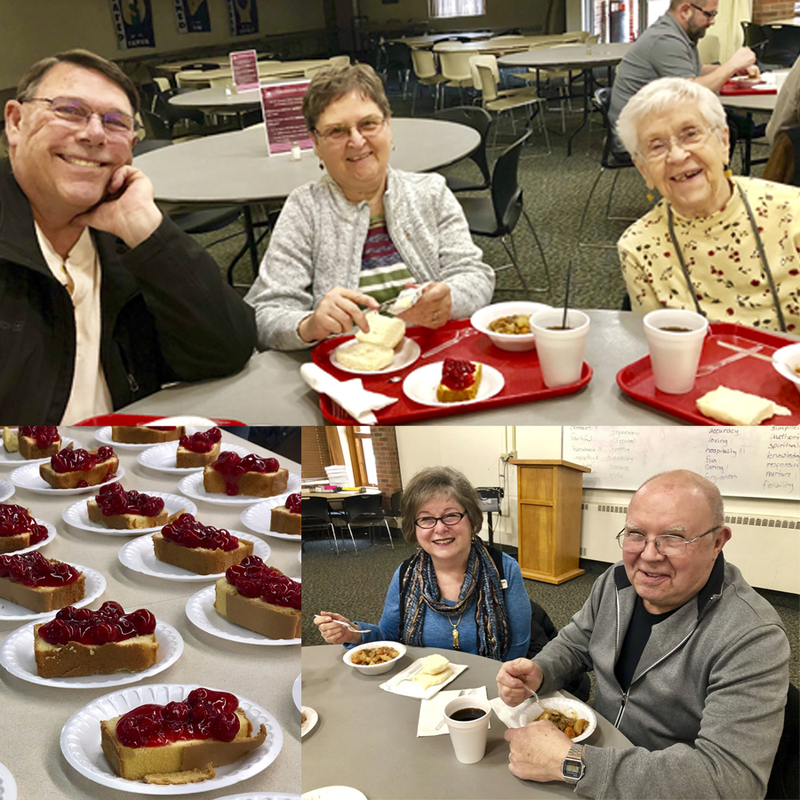 During the Lenten season, several volunteers prepared and served delicious, home cooked meals before each of our Wednesday evening worship services. Those that attended were asked during the evening why they like to attend our Lenten meals, and it was very clear they all love the convenience of a warm, quick meal before the worship service, as well as the time of fellowship with other attendees. We also heard that during the winter months that "I find that the evening is easiest to attend, so I've been really enjoying being able to worship during Lent." Conversation Starters were on each table encouraging people to share what they were thankful for, what was challenging during the week and then together, lifted each other up in prayer.